Get the greenhouse you’ve always dreamed about. A greenhouse is one of the happiest places on earth. It’s not meant to be forgotten or used only when the weather is just right. 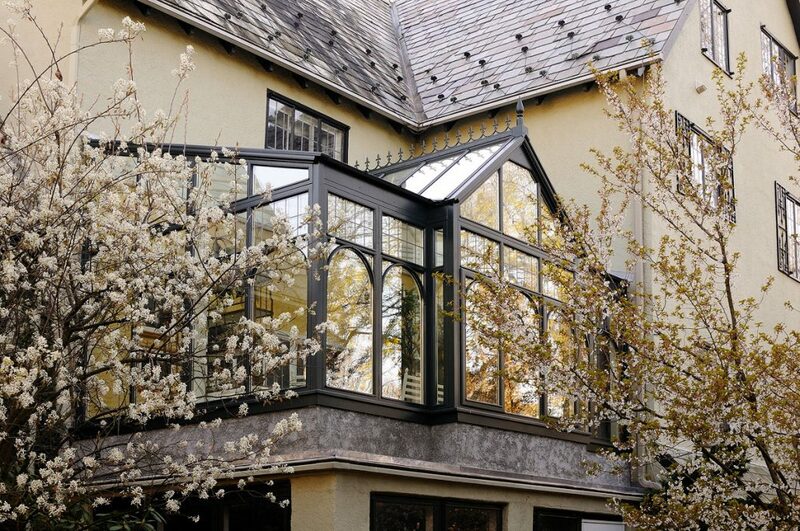 A true luxury greenhouse brings together the beauty of nature and the comforts of home. It creates and preserves life through the season. It’s where your passion for growing and intimate connection with nature flourishes and stands the test of time. Whether you’re envisioning a tropical retreat brimming with orchids and exotic plants, a warm place for winter gardening, or a lush year-ground garden, we can make it happen. 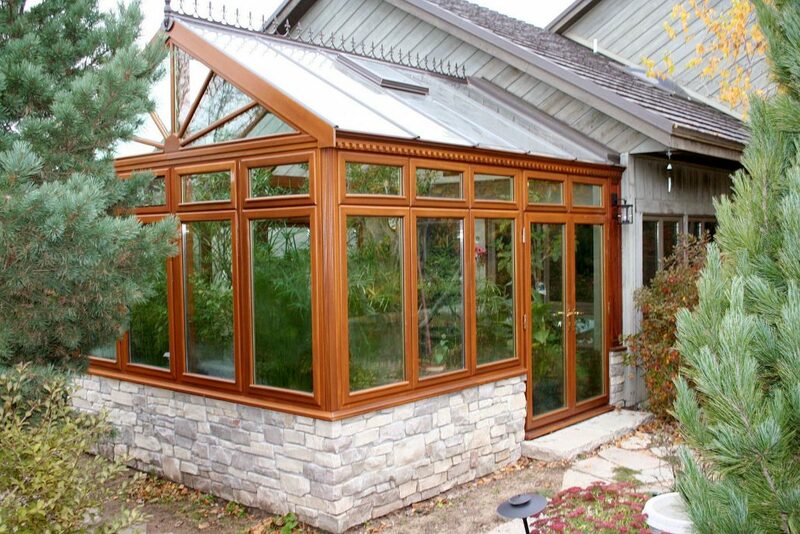 We build greenhouses exclusively handcrafted for you. 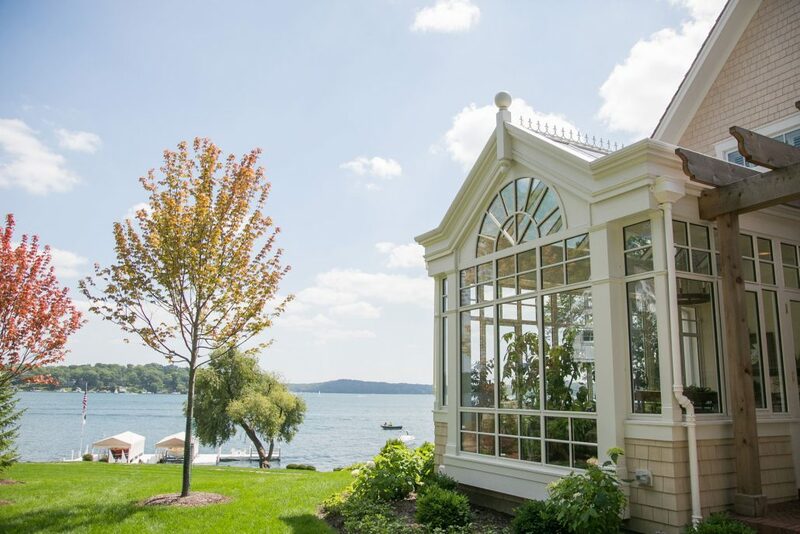 From design and renderings down to installing the last piece of glass, we are experts at every level of greenhouse construction. Jim Hewitt, our head craftsman, is also a master gardener who understands the inner workings of a successful greenhouse. With our expertise and your vision, we can create a greenhouse that enriches your life and makes your home more special. Our luxury glass greenhouses are built with the finest materials and building techniques, equipped with automation and climate control technologies, and finished with exquisite details. 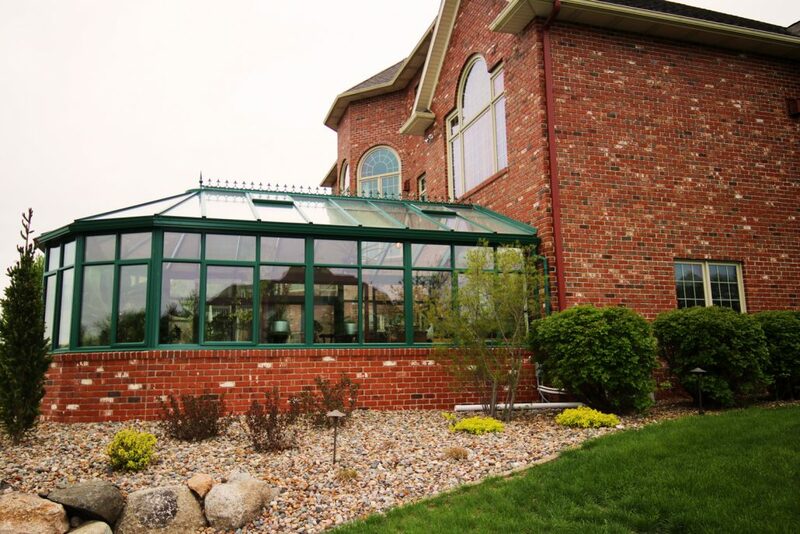 Whether you want a conservatory greenhouse or freestanding feature in your backyard, we’ll make sure it blends well with your home’s architecture or the surrounding landscape. You’ll get a structure that meets your standards of comfort, convenience, and accessibility. We’ve spent years perfecting our greenhouse construction techniques. 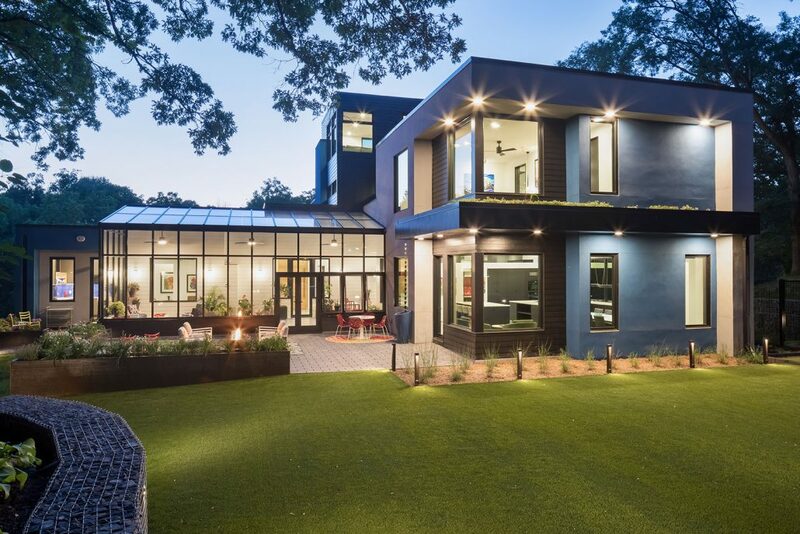 The result of these developments is a truly smart and beautiful greenhouse that’s useful year-round. We’ll give you control over how much sun it receives, how much moisture stays, or how much water your plants receive. 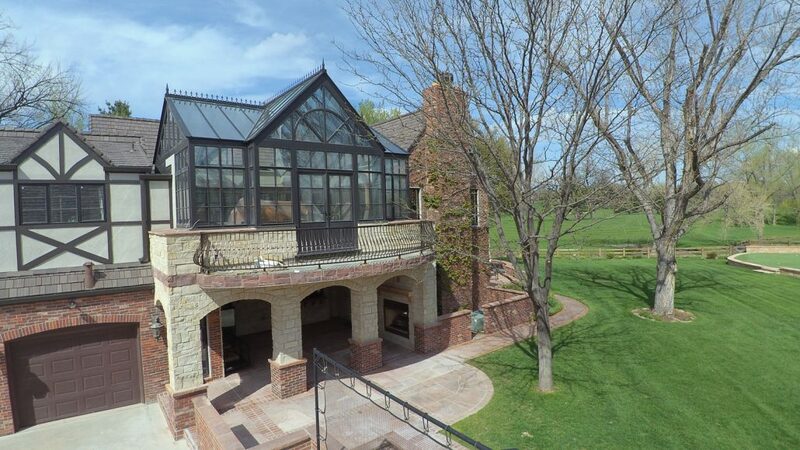 Our luxury greenhouses and conservatories are featured in the finest homes, buildings, and event spaces in Minnesota. With us, you’ll not only get a greenhouse that’s structurally sound and built with today’s smart technologies, you’ll have a space to call your own and captures your imagination. Check out our featured projects or get in touch with us today, and we’ll work on a design for your greenhouse.